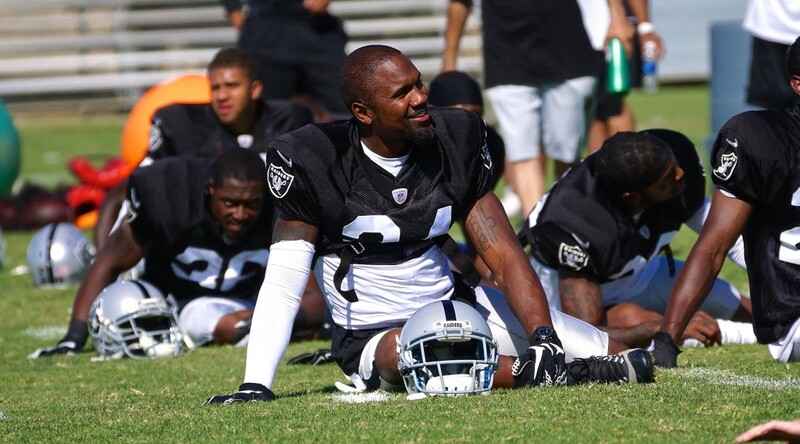 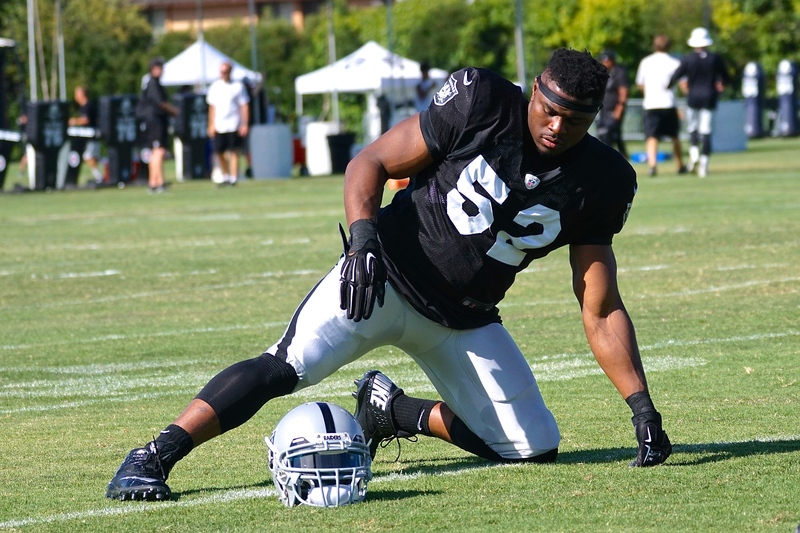 Alameda, Calif. — S Charles Woodson was named the recipient of the Oakland Raiders Craig Long Award, the team announced Friday. 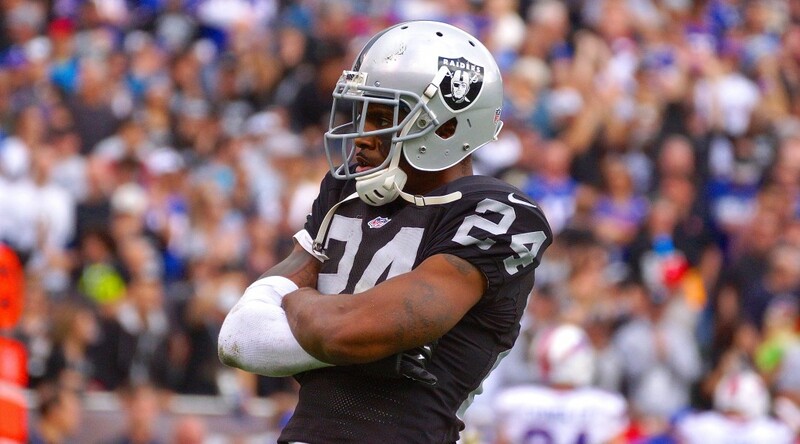 Woodson, who announced last week that he will retire from the NFL at the conclusion of the 2015 season, has started all 15 games for the Raiders this season and leads the team with five interceptions. 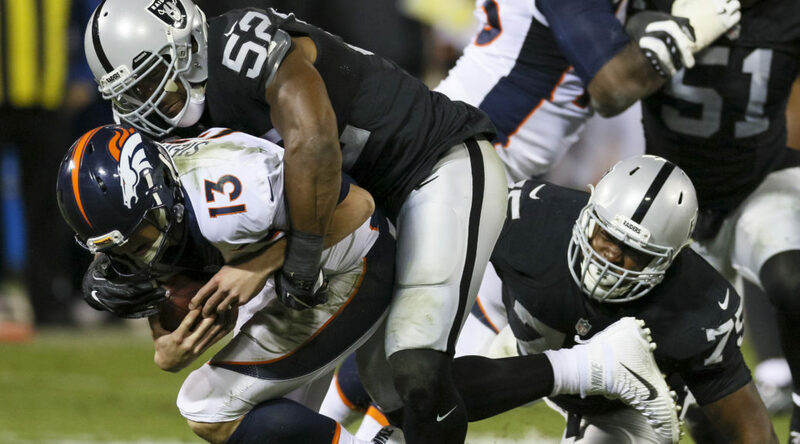 He was named AFC Defensive Player of the Month for October and his season totals also include 86 tackles (61 solo), nine passes defensed, one forced fumble and three fumble recoveries.